You’ve never heard a love story as twisted as this. True love hurts, but Juliette knows it’s worth all the pain. Trust me this book is so well written I’ve recommended it to everyone I know who reads or listens to books. Our protagonist is very very broken and for good reason, which I won’t say. however, there is a lot of very dark humor too. I found my self chuckling at some of her musings. But I’m mainly writing this review to cancel out the reviews from people who just didn’t really get this book . They did not get the satirical nature of it, or the brokenness of this woman. Maybe it’s our attention span issues in this minute video culture. There are still those of us who enjoy savoring a book. Back to the story...She was not only guilt ridden from a horrible tragedy she was bullied in school. We know this early on that one girl in particular made her life hell. I identified strongly with that. I won’t say what other event happened , but it was truly tragic. I think she had gone through enough to make anyone have problems. Also let’s get this straight from the get go....SHE IS NOT A PSYCHOPATH. Much attention has been given lately to psychopathy but, this isn’t a case of one. If I had to diagnose this person I would say separation anxiety , unresolved parent issues, extreme guilt....but psychopaths do not feel guilt, nor love. This woman had more emotion than she could handle. Im truly that authors get ripped because others go too fast and not and miss a lot of nuance in the narrative and the dialogue. It is NOT necessary to like the protagonist to enjoy a book, only for them to be interesting. However, I liked this woman and found her to be fascinating. Also I cannot say enough about the narration. As always a British accent helps, but this narrator really went above Nd beyond to flesh out the characters. I’m picky...really really picky. I’ve been disappointed by many books lately especially this genre. But this was beyond my expectations which is why it has rave reviews from the critics. To come up with some of the situations she does took tons of imagination and then to execute them well....I say it takes talent. Like I said, parts of the book were funny, parts were tragic, all in all I think it’s a winner and there is not one thing wrong with the ending. This book is just about a psycho a girl obsessed with her ex and her invasion and infiltration into his life and the people close to him. Her whole life is aimed at trying to get him back and the lengths she will go to do this and convince him through any means that they belong together. It’s only barely, slightly different from other similar stories in the fact that she’s quite sad and pathetic rather than disturbing and vengeful — although she is those things as well, I just felt sorry for her most of the time. There is a deeper element to their relationship but it is not that striking or significant enough to justify why she is the way she is. I was entertained as a whole but not particularly impressed as there are countless similar books with this premise that are executed more thoroughly. Is it just me, Or has everyone decided to stop ending books?? Do they just run out of imagination or is it laziness? I thought this was a decent story until the end or I should say the LACK of an ending. It’s getting ridiculous- don’t bother unless you like to be frustrated. Glinda the Good Witch Narrates! I may be guilty of letting a VERY BAD, HORRIBLE, TERRIBLE narrator influence my decision on this novel. But, the story is so dumb, that I'm sure I wouldn't have enjoyed it anyway. You guys know how angry I get when I waste a precious Audible credit on a bad production. AAAAARGHHH !!!!!!! This is the old story of girlfriend stalks ex-boyfriend relentlessly. They must be together forever she is certain of it. She plans, manipulates, changes her hair color and even her name. The author is very meticulous, not a single triviality of this stalking is overlooked. Everything is described in excruciating detail. B O R I N G ! Now, picture this modern girl, this stalker, this whiz of social media weirdly has... the exact voice of Glinda the Good Witch from Wizard of Oz. You get my pain, now, don't you? R I D I C U L O U S ! Wicked and Delicious Thrill Ride!!!! "Revenge is a dish best served cold, and mine is going to be frozen." Such a wicked and delicious thrill ride! And the ending!!! I did not see that coming. 'The Perfect Girlfriend' was a completely chilling yet totally compelling book. Stalker, anyone? Juliette is the very definition of the word. Her former boyfriend Nate may have broken up with her but she will stop at nothing to get him back. 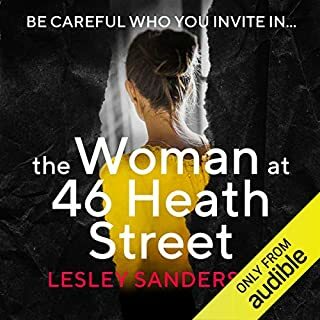 I listed to the audiobook which was a fantastic way to get inside the head of the main protagonist. An unreliable narrator for sure, yet Juliette's past at least makes her a little more human. "My beliefs entitle me to a cosmic reward like…contentment or stability. I belong at home, with Nate. Every moment that we are apart is a waste of time, because the outcome is obvious—we will be together." Juliette makes herself over, from a new job to a new name, all with the goal of getting Nate back. 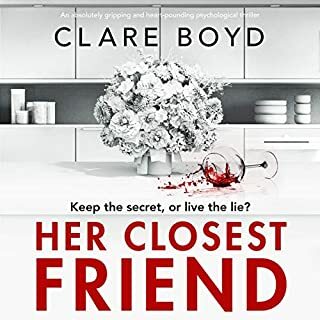 She trains to become a flight attendant at the same airline where he works as a pilot (and the insider's view of the lives of flight crews was totally addictive). She knows that she and Nate belong together and she will stop at nothing to convince him, too. All she wants is to live happily ever after with the love of her life, Nate. "I want to be the sort of person who other people might glance at—in a restaurant, say, or even just taking the kids to the park—who people might aspire to be." "And the overriding problem I have is that Nate thinks he doesn't love me. Once he realises that he does, everything should naturally realign." Juliette even secretly installs a tracking app on Nate's phone to keep tabs on his every move. 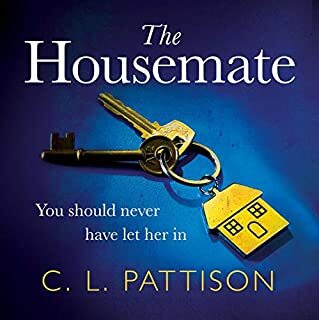 The author and narrator did a spectacular job of making me keep listening to find out exactly who was going to come out on top in this strange tale. And the ending simply stunned me! I still don't think I fully understand what happened but I loved it! Juliette had one goal in mind and never strayed from her attempts to make Nate see that she was the perfect woman for him. "Perseverance always pays off. It never, ever fails." 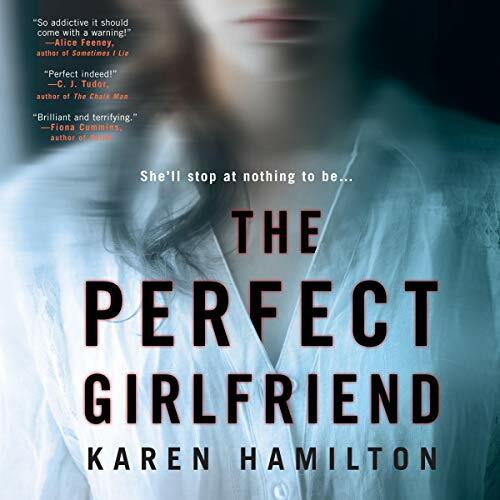 Filled with dark humor and psychological suspense, 'The Perfect Girlfriend' was a fantastic debut thriller from Karen Hamilton. I was on the edge of my seat for the entire book, waiting to see what scheme Juliette would come up with next. The author even made me feel slightly sympathetic for Juliette's plight. The only thing keeping this from being a 5 star read for me was the other abrupt ending. I derived a certain thrill from most of Juliette's plans and actually laughed out loud at some of her observations. Karen Hamilton has written a very original thriller with an unforgettable protagonist. I can't wait to see what she comes up with next! 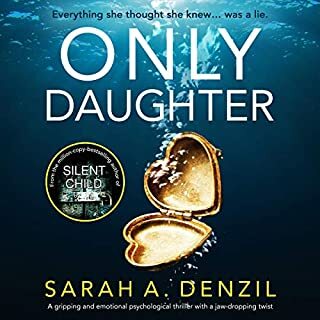 Highly recommend this one for all fans of psychological thrillers. "If you love someone, set them free. If they come back, they’re yours. If they don’t, make them." Ugh. I really wanted to love this book. 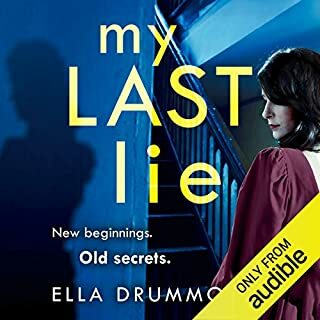 I had been waiting for the audible version for a while and when it came out I purchased it that day. I was really intrigued in the beginning to hear how everything unfolded but as I was reading it went from "ok!...ok what's next? ok...nothing." I'd like more of an epilogue answering questions like what happened to each person did so-and-so get caught, etc. I understand the Gone Girl-esque ending it's just not my personal favorite. 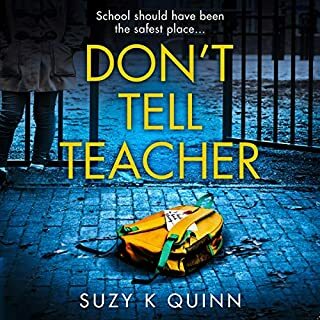 The narrator did a good job but about half way through, I didn't really want to know why she was the way she was as I experienced second hand embarrassment from her behavior, lol, which I'm sure was to point out how extreme her actions had become. 3/5 - perhaps I had too high expectations due to the wait.